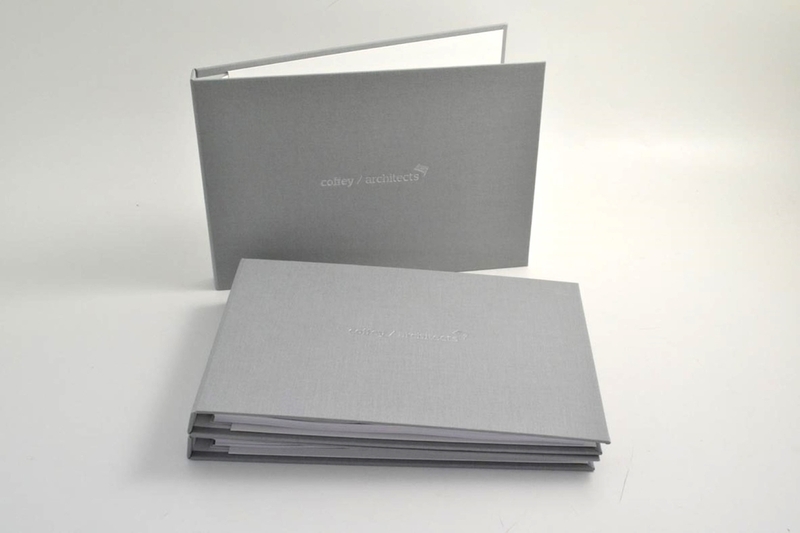 and like all of our bespoke products, you can choose the colour of your lining and preferred binding mechanism. A protective cover with a pocket or slit to insert a wiro bound document. Available in a selection of materials or can be printed paper over board. 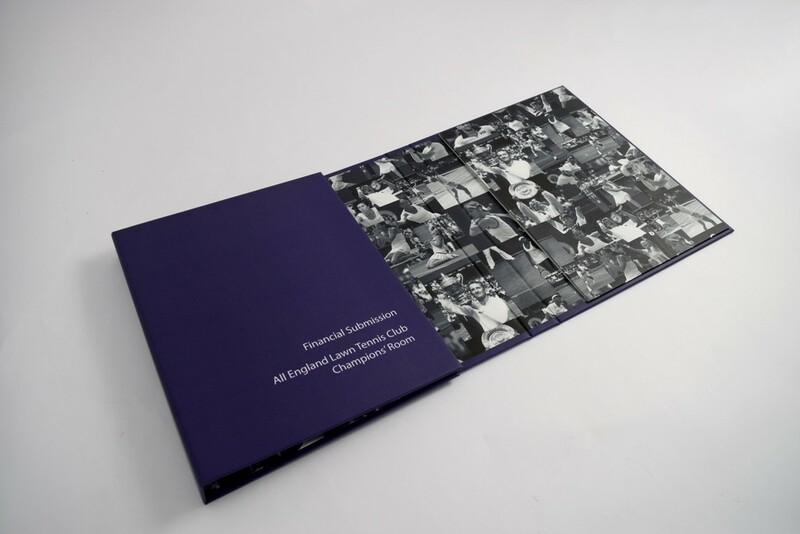 A hard back wiro can be covered in either an inkjet print or book cloth covering. This binding gives a simple wiro bound document a higher level finish.